Oleander designs for wedding and event clients throughout the Northeast, US, Europe and Abroad. 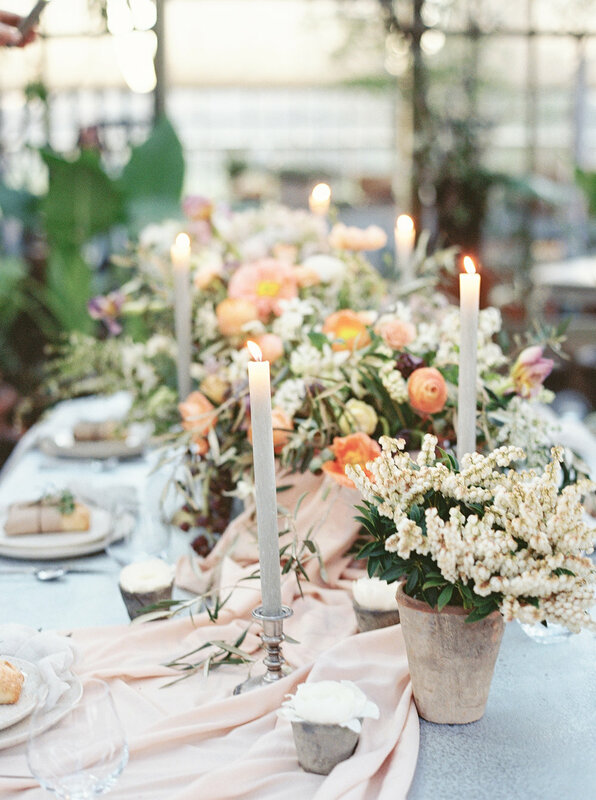 currently, we book a limited number of select clients to provide the flexibility and care needed to create truly memorable local events, destination weddings and curated workshops each year. Should you and fiancé wish to proceed with the assistance of our studio, please contact us to schedule a complimentary call to discuss your thoughts and questions. kindly complete our client questionnaire below and we will be in touch shortly. Sláinte & Thank You for Visiting! Bridal & Event Consultations at our Stockton Studio by appointment only. If you are up for an adventure, just let us know and we can discuss how we can assist in bringing your thoughts to life! If you have already booked any event vendors, please share their names and services. Floral or Curated Decor / Specialty Rental Requests? Thank you so much for your interest in our work here at Oleander. We will be in touch shortly and look forward to speaking with you!